"As one of the oldest cities in the U.S., Boston has aged with style. 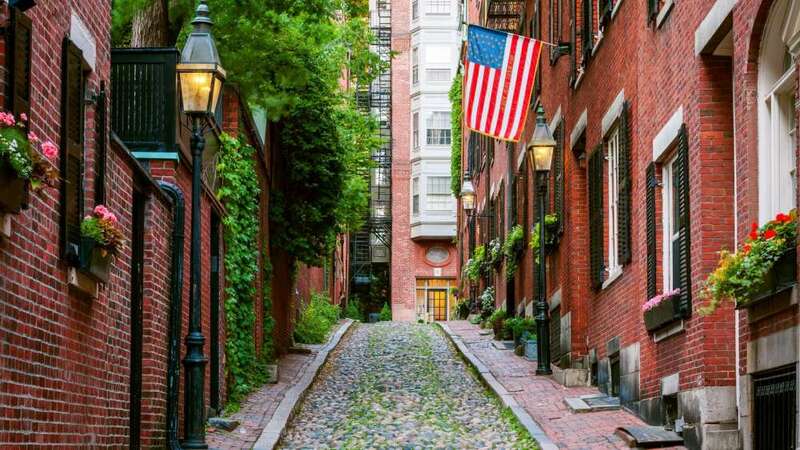 For a quick refresh on the nation’s history, walk the Freedom Trail, a 2.5-mile route of historic sites that takes you through the country’s founding. Other popular activities include seeking out the best oysters (check out Neptune), visiting the eclectic salon-style art display at Isabella Stewart Gardner Museum, and catching a ball game at Fenway Park. Just be sure to learn the words to "Sweet Caroline" before you go."